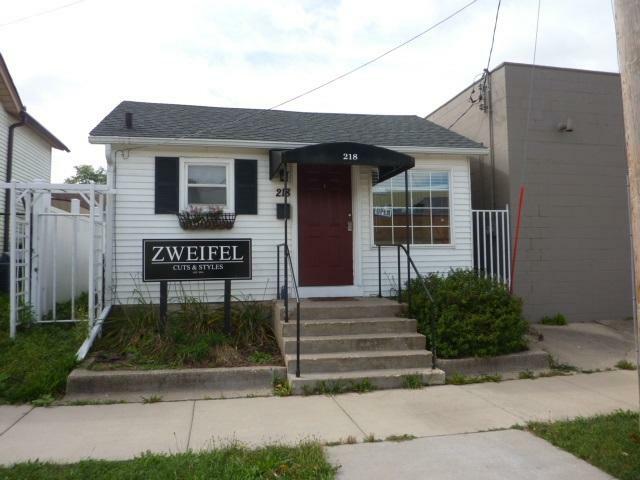 218 S River St, Janesville, WI 53545 (#1841891) :: Nicole Charles & Associates, Inc.
Not a nickel needed! 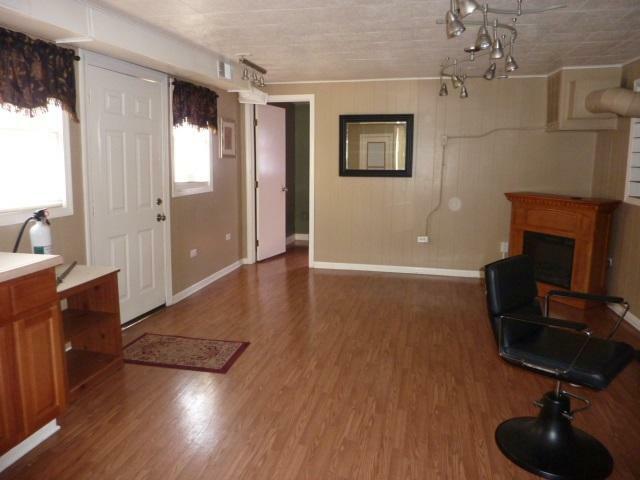 This was currently used as a barber shop but could make a great office space. 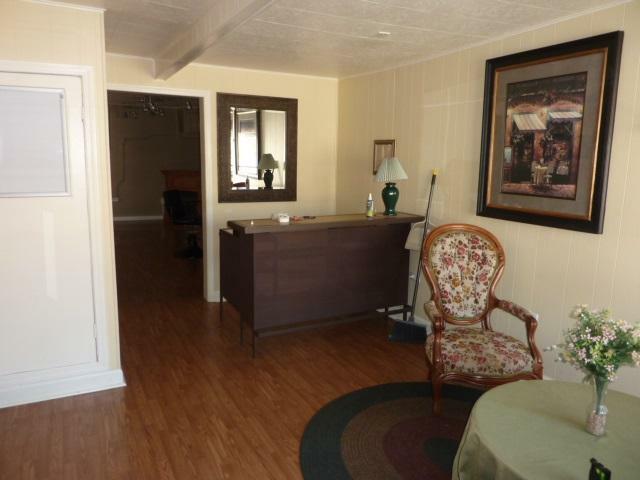 Nicely updated and offers a cozy courtyard in the back. Everything you see is included. 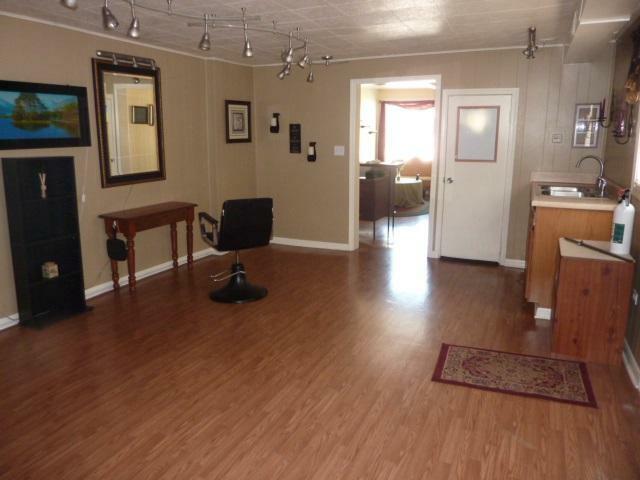 Month to Month lease $650.00. Many updates over the last 5 years. Exciting things happening in downtown Janesville and you can be part of it. Must see!